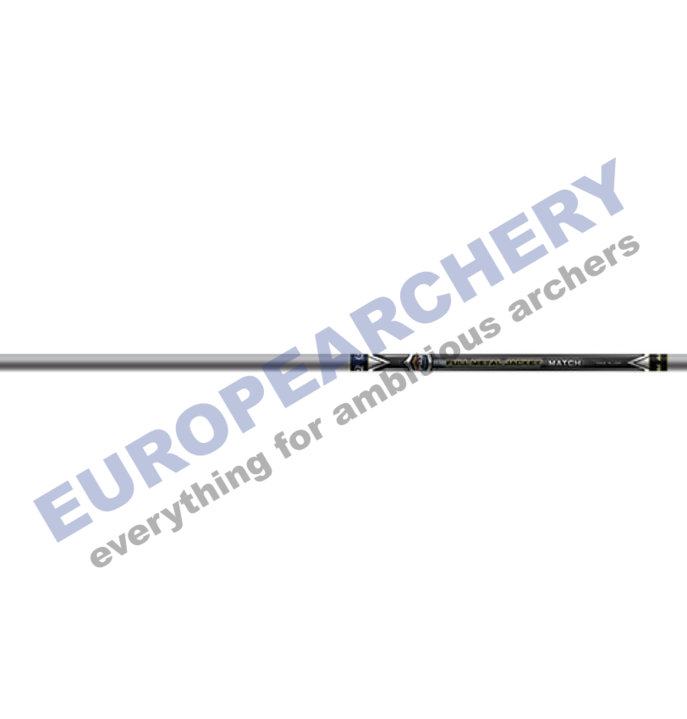 The FMJ Match is the high-performance, high-strength Full Metal Jacket carbon shaft for tournament compound and recurve archers. Provides superior kinetic energy, better long-distance accuracy, and more durability in tough target butts. Made from a high-tensile aluminum jacket over a high-modulus carbon fiber core for ultimate consistency and material synergy. 12pcs.